Hello again! It’s been quite a while since I posted, but after a couple months of not being able to do much of anything project-wise I’m back at it! 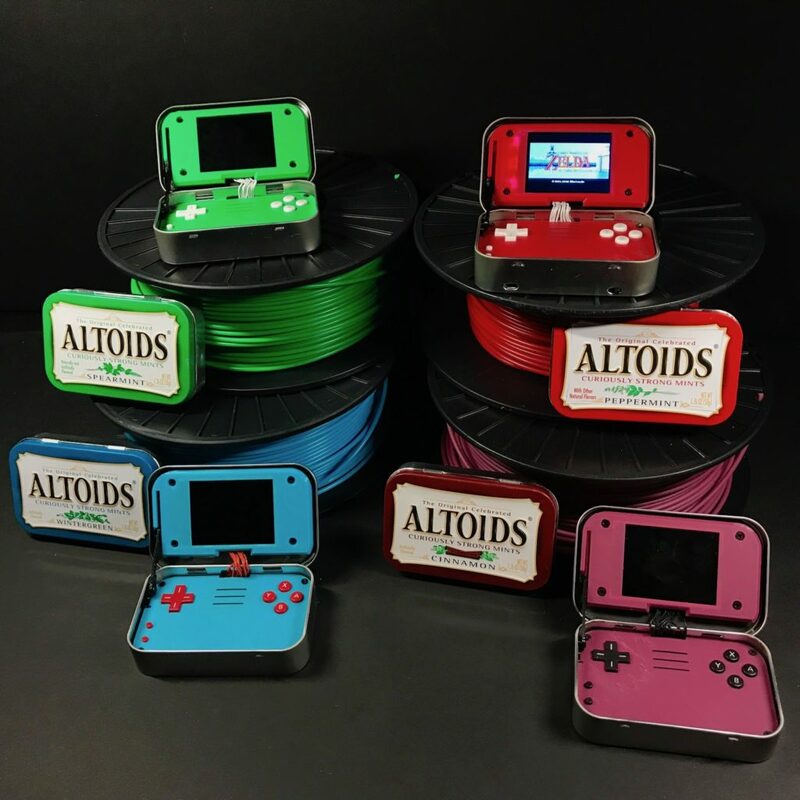 And, since Altoids come in multiple flavors, mintyPi does as well! I’ll be doing a guide for it in the coming weeks, so keep an eye out for that. 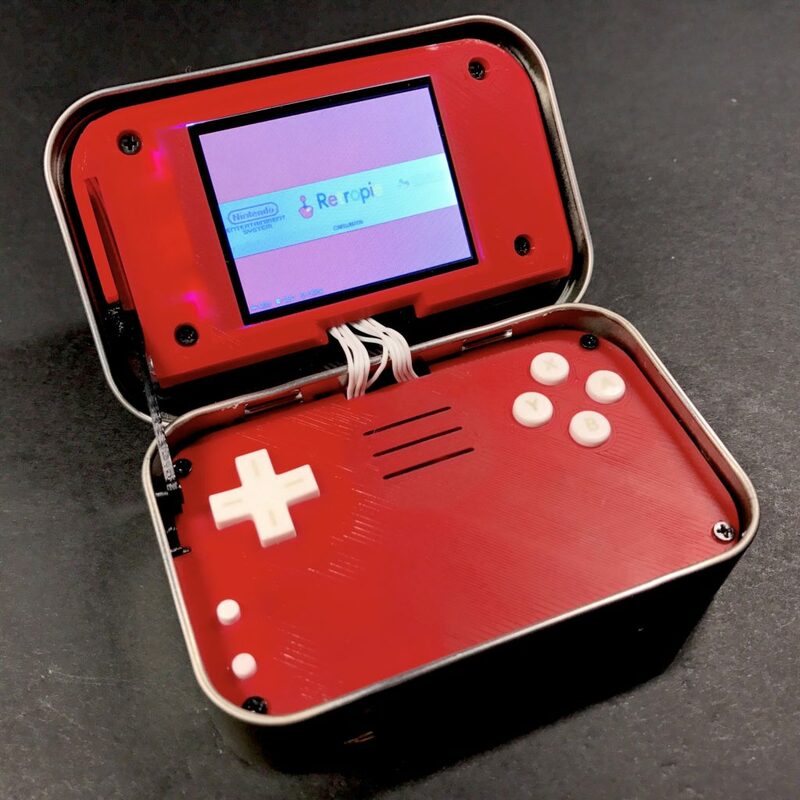 If you have any questions about it, or if you have a project you want to show off to other like-minded makers, feel free to stop by the forums at sudomod.com/forum! Until next time (hopefully much sooner this time)!